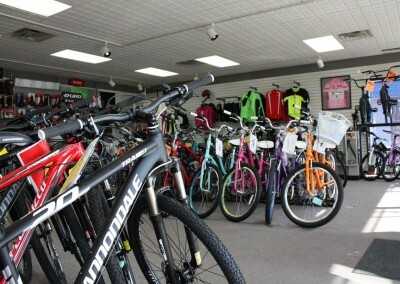 Come Test Ride A Quality Bike. 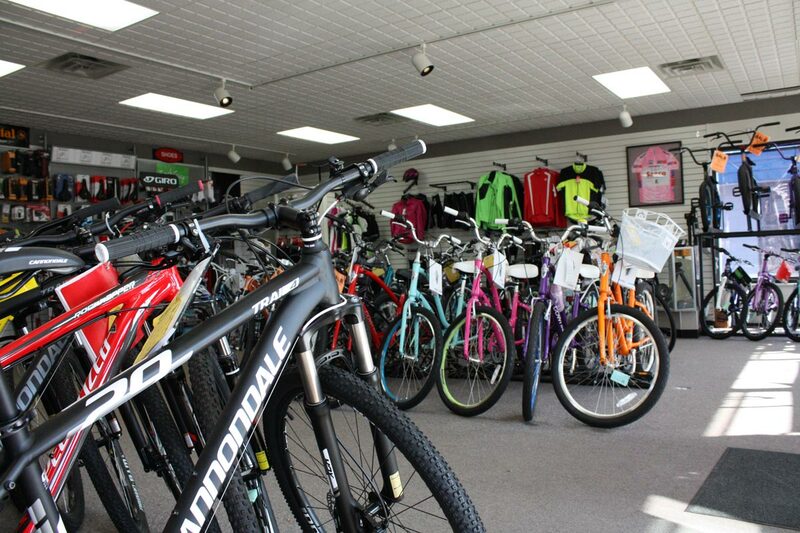 The staff at Mikes Bike Shop dares you to come in here and take any one of our bikes for a test ride. 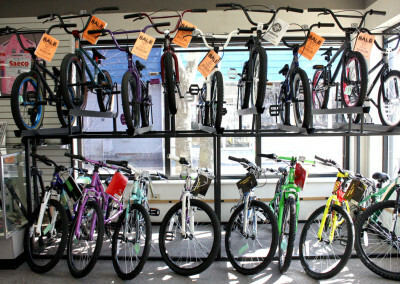 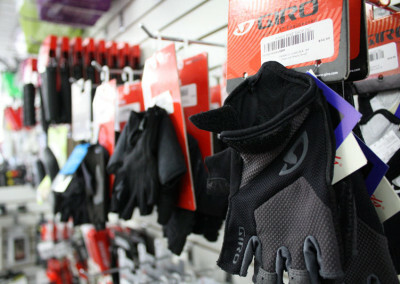 Mikes Bike Shop specializes in top of the line bicycles for all purposes. 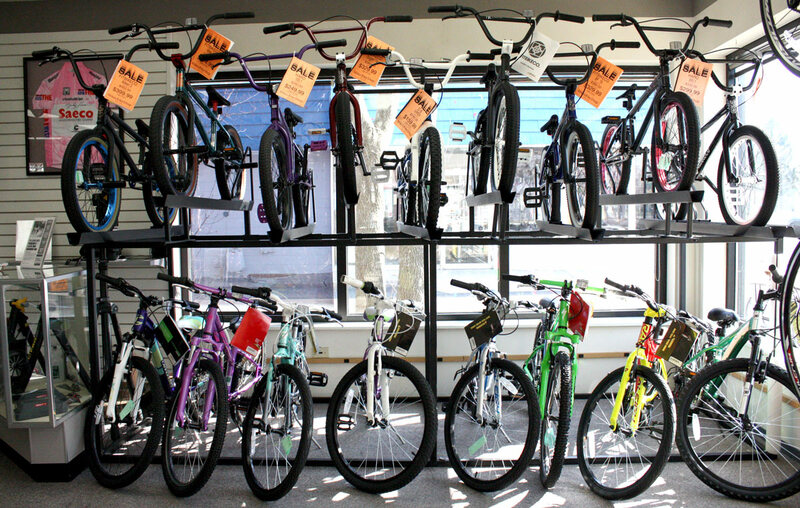 We listen carefully to what you need so we can match you with your ideal bike. 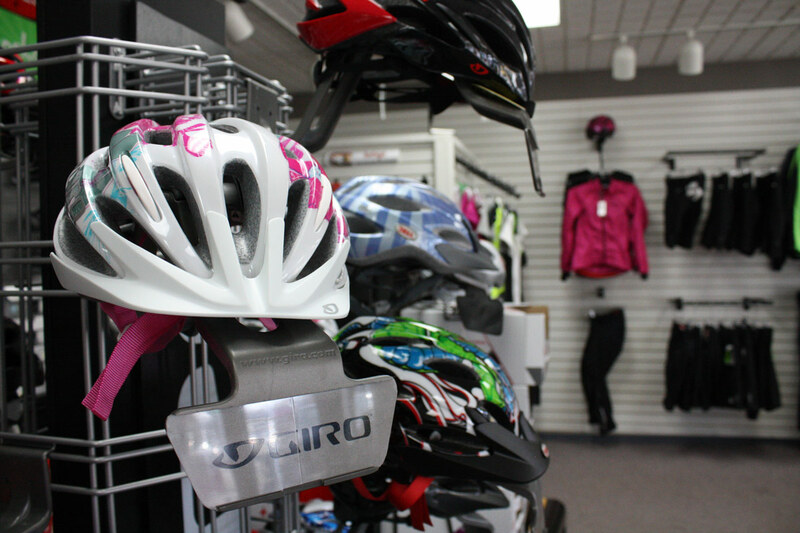 We invite you to check out our beautiful bikes and test ride whatever you want. If you would like more information about our bikes or bicycle accessories, please stop by Mikes Bike Shop or give us a call. We accept Discover, MasterCard, Visa, gift cards, gift certificates, checks and cash.